In this article we will study about Single point cutting tool geometry, angles, nomenclature and signature. 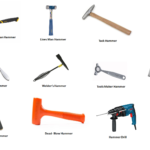 As its name indicates, a tool that has a single point for cutting purpose is called single point cutting tool. 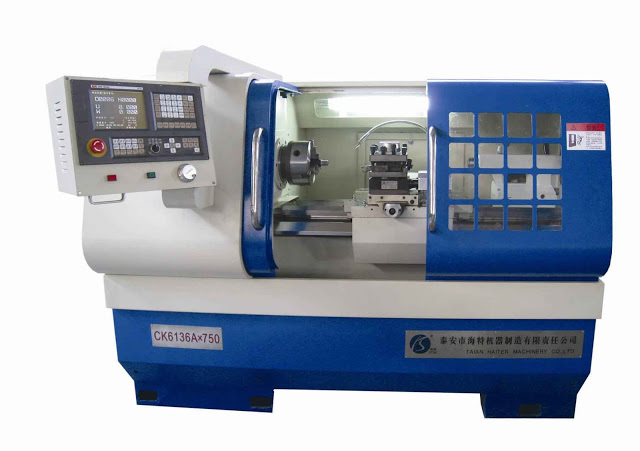 It is generally used in the lathe machine, shaper machine etc. 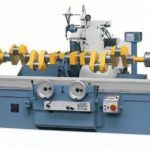 It is used to remove the materials from the workpiece. 1. Shank: It is that part of single point cutting tool which goes into the tool holder. Or in simple language shank is used to hold the tool. 2. Flank: It is the surface below and adjacent of the cutting edges. There are two flank surfaces, first one is major flank and second one is minor flank. The major flank lies below and adjacent to the side cutting edge and the minor flank surface lies below and adjacent to the end cutting edge. 3. 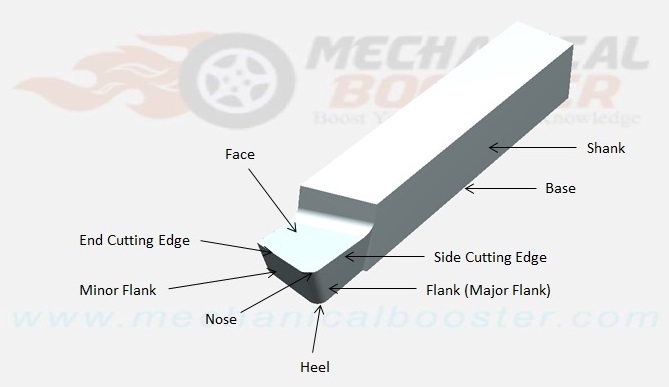 Base: The portion of the shank that lies opposite to the top face of the shank is called base. 4. 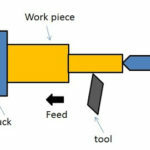 Face: It is the top portion of the tool along which chips slides. 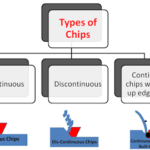 It is designed in such a way that the chips slides on it in upward direction. (i) Side cutting edge: The top edge of the major flank is called side cutting edge. 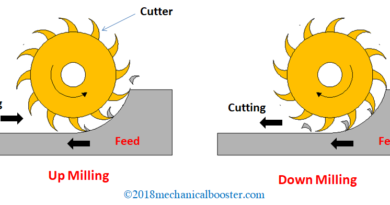 (ii) End cutting edge: The top edge of the minor flank is called end cutting edge. 6. 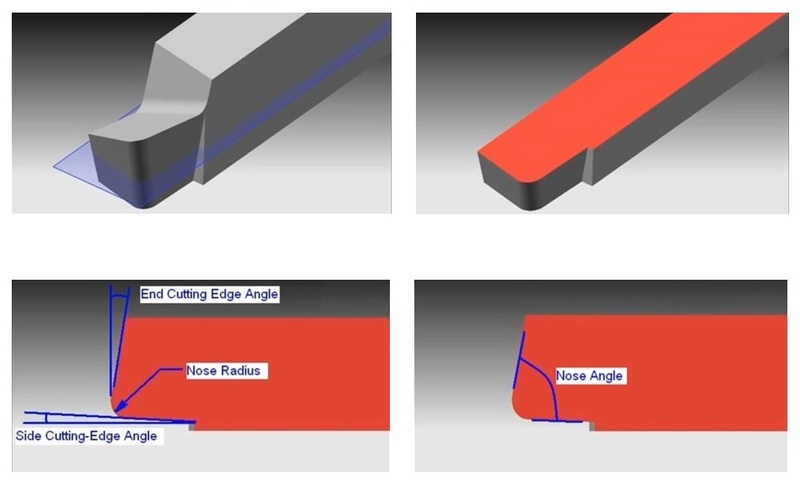 Nose or cutting point: The intersection point of major cutting edge and minor cutting edge is called nose. 7. Nose radius: It is the radius of the nose. 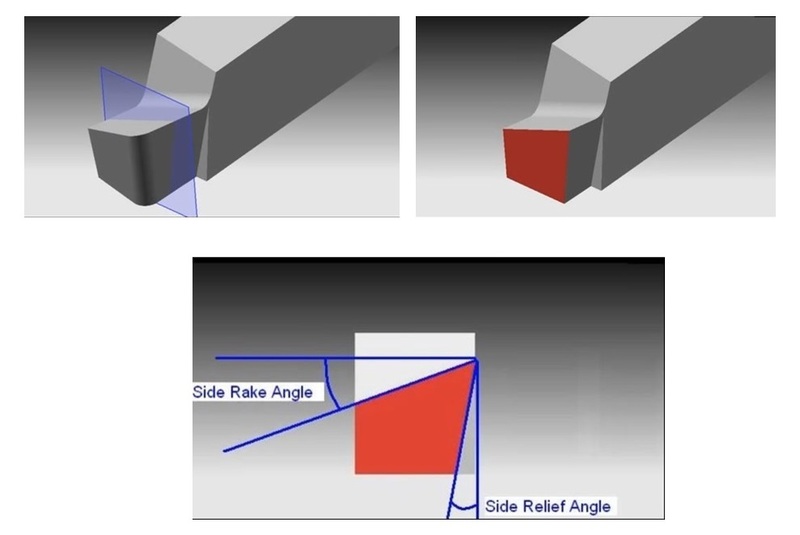 Nose radius increases the life of the tool and provides better surface finish. 8. Heel: It is a curved portion and intersection of the base and flank of the tool. The various angles of the single point cutting tool have great importance. 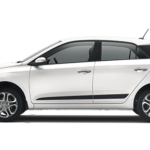 Each angle has its own function and speciality. 1. End Cutting Edge Angle: The angle formed in between the end cutting edge and a line perpendicular to the shank is called end cutting edge angle. 2. Side Cutting Edge Angle: The angle formed in between the side cutting edge and a line parallel to the shank. 3. Back Rack Angle: The angle formed between the tool face and line parallel to the base is called back rake angle. 4. End Relief Angle: The angle formed between the minor flank and a line normal to the base of the tool is called end relief angle. It is also known as front clearance angle. It avoid the rubbing of the workpiece against tool. 5. 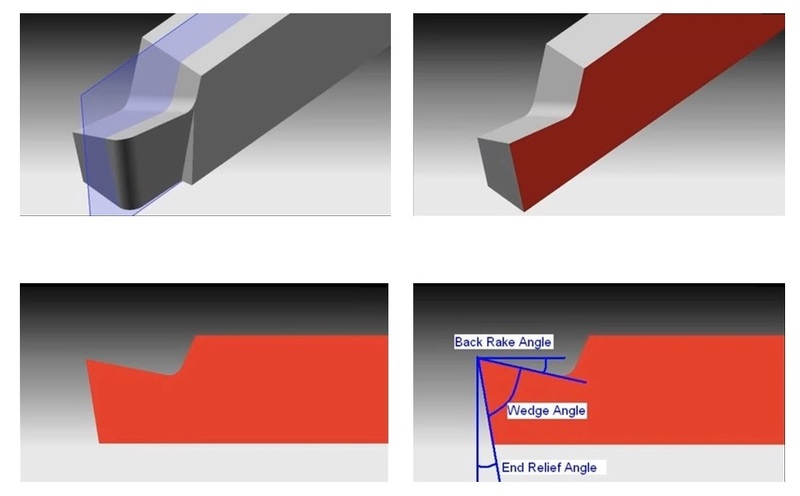 Lip Angle/ Wedge Angle: It is defined as the angle between face and minor flank of the single point cutting tool. 6. Side Rake Angle: the angle formed between the tool face and a line perpendicular to the shank is called side rake angle. 7. Side Relief Angle: the angle formed between the major flank surface and plane normal to the base of the tool is called side relief angle. This angle avoids the rubbing between workpiece and flank when the tool is fed longitudinally. A typical tool signature of single point cutting tool is 0-7-6-8-15-16-0.8. Here this tool signature indicates that the tool has 0, 7, 6, 8, 15, 16 degree back rake, side rake, end relief, side relief, end cutting edge, side cutting edge angle and 0.8 mm nose radius. This all about the single point cutting tool geometry, angles,nomenclature and signature. If you find anything missing or wrong than comment us. And if you like this article than don’t forget to share on Facebook and google+. 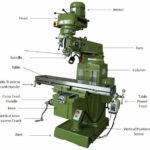 ← What is Milling Machine – Operation, Parts and Types.